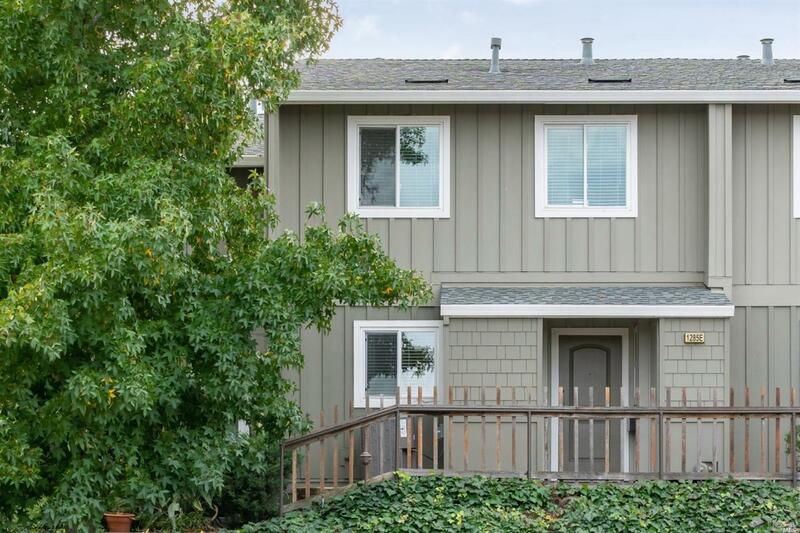 Gorgeous Sunny Townhome with close proximity to restaurants, shopping, and 101. Lovely cherry colored Bamboo floors; A/C; Unit is move in ready and has been updated. Recessed lighting. Laundry conveniently located in hallway upstairs by bedrooms. Community pool and clubhouse. 2 Large storage closets. Listing courtesy of Amy Diller of Compass.